Let’s talk about Make-up, It’s pretty bad. It doesn’t matter from which brand you buy it. Make-up in all it’s variety’s that are out there – are not good. So what to do? easy, switch to Mineral Foundations! The one I got is from the Body Shop – nature’s Minerals Foundation It has a solid 8 on the health scale. My new concealer I got is the “All in one concealer” from The Body shop It last’s, it covers, It’s all I want from a concealer for a absolute reasonable price. With health level 8 – I’m happy, That was easy. Also here are minerals basically the only option you have – look for “Vegan make-up” they are really up to something here! 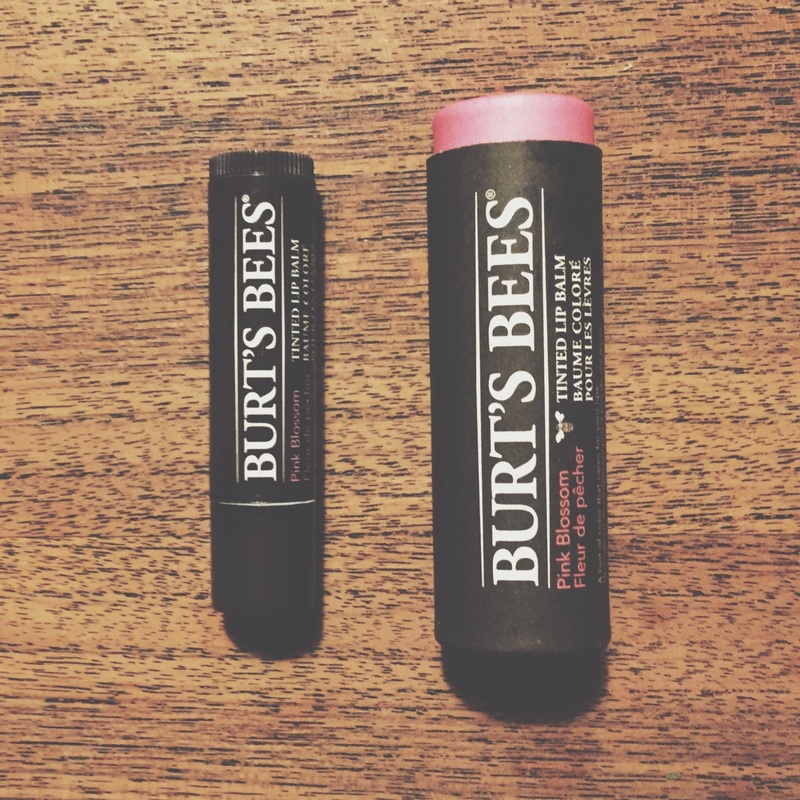 Since I don’t wear lipstick often, these tinted lipbalms come in very handy whenever I feel like mosturizing my lips and add a little splash of colour. This product became one of my every day standard product’s. 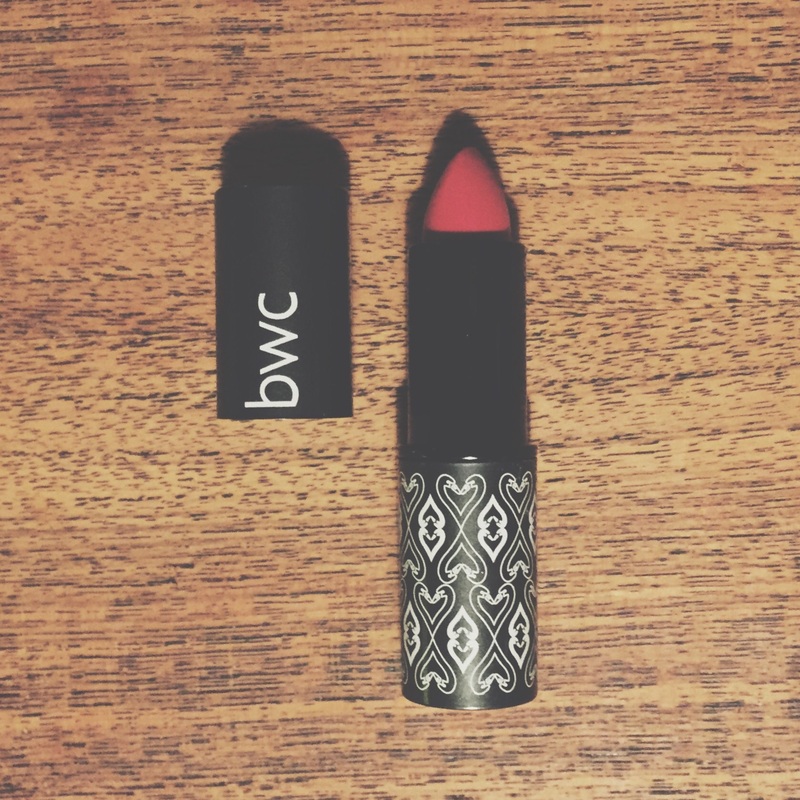 My new and only lipstick I have in my possesion is from BWC – Cerise 50 I do not understand the product rating, someone wrote it would be hard to apply? 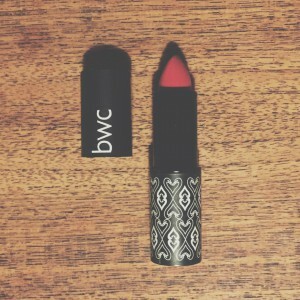 I do not agree at all, It’s a awesome lipstick smooth, stays on!, beautiful colour, I’m happy. I also wrote a review – saying exactly that. 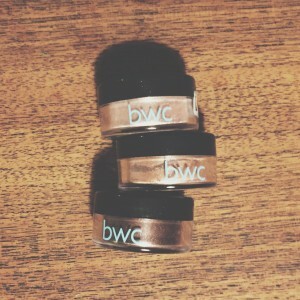 I purchased mine from BWC aswell. But I haven’t tried it jet. 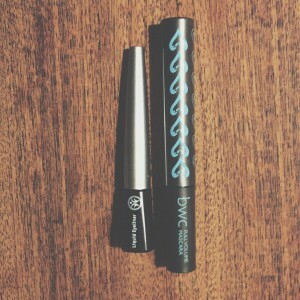 There is one mascara from The Body Shop that ranked a 10 in the good guide health guide. But it is impossible for me to find it. 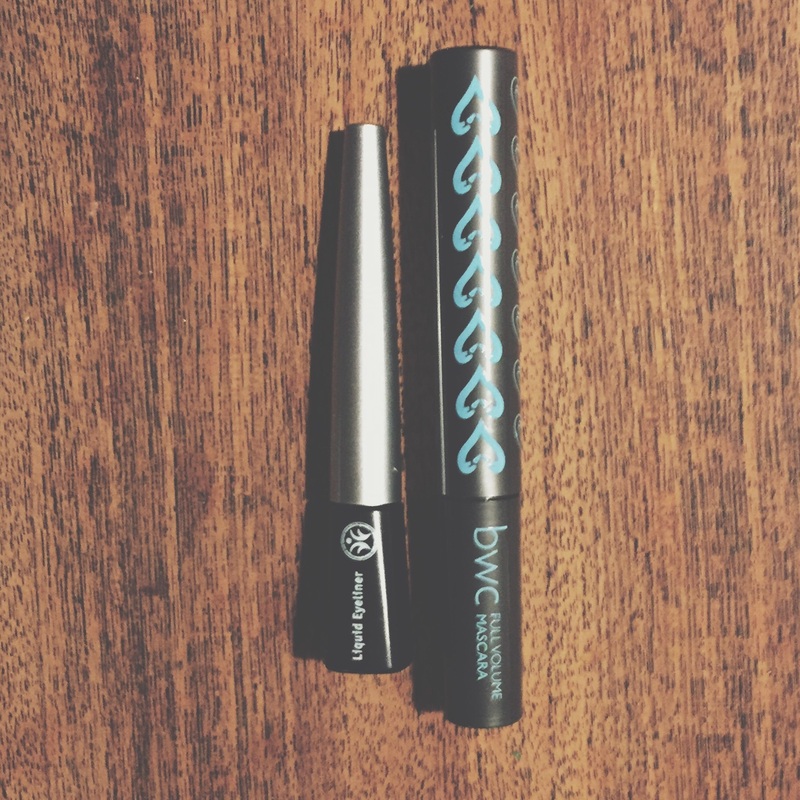 Eyeliner always gives you a classic, fabulous look especially if you pair it with some red lips. I love the simplicity to change a day make-up to a evening make-up with literally just adding red lipstick. Done – easy and efficiant. I like that. Surprise, Surprise benefit made it! 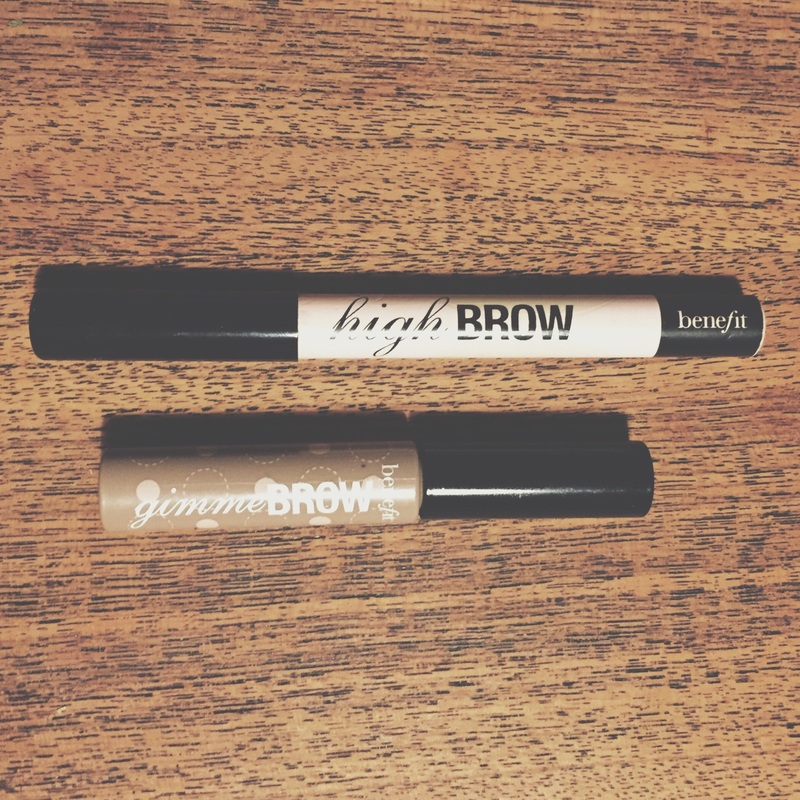 But to get back to the products and remembering that you should not go after brand but after the ingredients in every product here we are with the high brow – which has become one of my most important tools, I’m so happy that I can still use this. It scores a full 8 on the health scale. 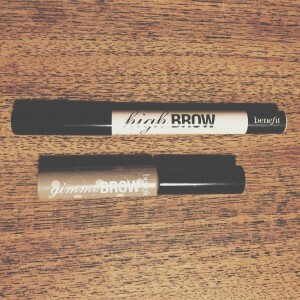 You know that you’re eyebrows are the frame for you’re eyes, this saying is very much true. I can only warmly recommend this. So easy to apply and has so much impact. The gimme Brow brush made it with a 5.something on the good guide health scala. Which is a bit under my standards. 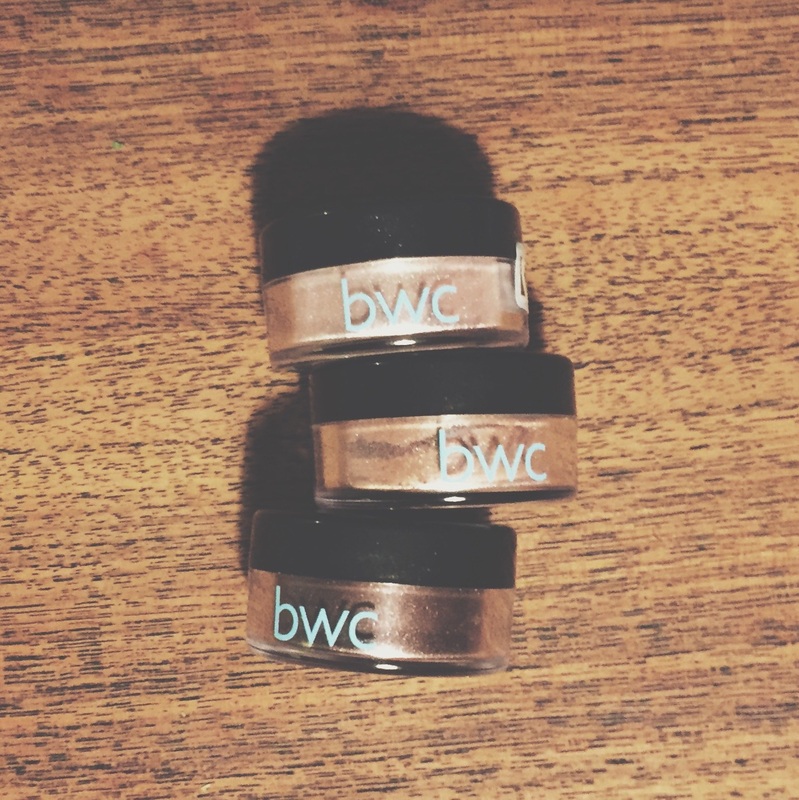 The only thing to do is to finish my already opened product and then I will most likely switch to the Eye brow pencil from benfit or The Body Shop – they both have a health scale from 8 so I will let the colours and the price decide. What have I learned during this search on “good cosmetic products”? A lot of cosmetics in pencil form seem to be rather save (most of the time, check you’re product of choice). Aloe-vera products are getting rather good rates in general, It has to be as pure as possible in you’re product of choice. Coconut in all it’s forms is good for you: oil for you’re skin and hair, the fruit itself and coconut fat which is a great substitute for magarine or butter. Why you shouldn’t eat magarine? the link will bring you to a chart that explaines it rather well, food playes a big roll. Which brings me to Vegan cosmetis. During research, I realised that Vegan cosmetic sides have already figured it out. 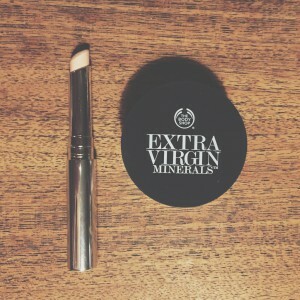 There is no “traditional” make-up on their side – only mineral powder. 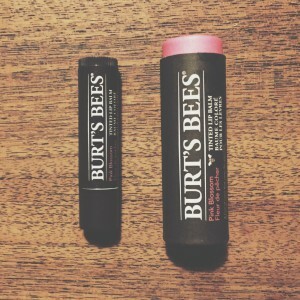 The lipstick comes in tubes and with a variety on tinted lip Balm /lip Butter. See cutECOsmetics or everydayminerals there are more sides but these are the more serious ones. 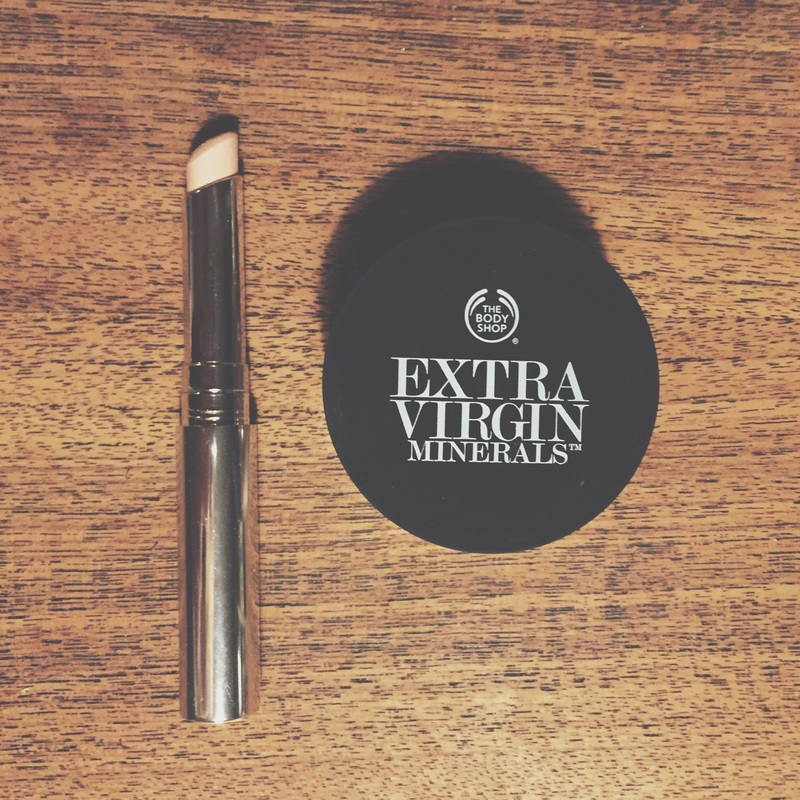 So Vegan have it all figured out on the make-up department…. does that mean, do I dare to say it, maybe eating Vegan is the way to go? That opens up a whole new problematic but I will get into that a other time. If I’m at the end jet? oh no, there is this whole new world that just opened itself up for me. Cosmetics is literally only the start “the tip of the iceberg” if you want so. How this will change me? – I let you know, once I figured it out myself. I do hope I was able to help you with this post, because I thought it was very, very hard at the beginning to find “good” cosmetics. Who to trust? what to look for? and so on. Isn’t it sad that I needed to get sick first before I started to look into ingredients in cosmetics? Take action and don’t let it get to that point in the first place. ESPECIALLY when it is so easy with just making a educated decision with you’re purchases. There are alternatives you just need to get them. Health, Lifestyle beauty without cruelty, benefit, benefit gimme brow, benefit high brow, best cosnetic products, best healthy cosmetics, Burt's Bees, Burt's Bees Lip Butter, bwc cosmetics, classic look, cutecosmetics, everydayminerals, eyeliner, fabulous look, not much make up, once I figuered it out for myself, sante cosmetic, sante Naturkosmetik, the body shop, vegan eyeliner, vegan eyeshadow, vegan lip butter, vegan lipbalm, vegan lipstick, Vegan Make-up, why shouldn't I eat magarine?